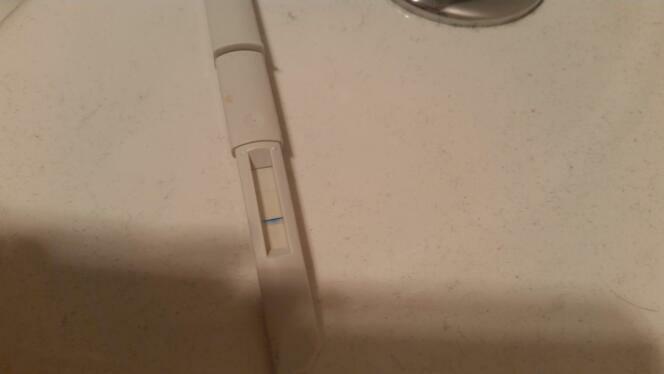 I left it for an hour n came back to this is it a bfp? I got a bfn this morning. Or could it be a evap line?